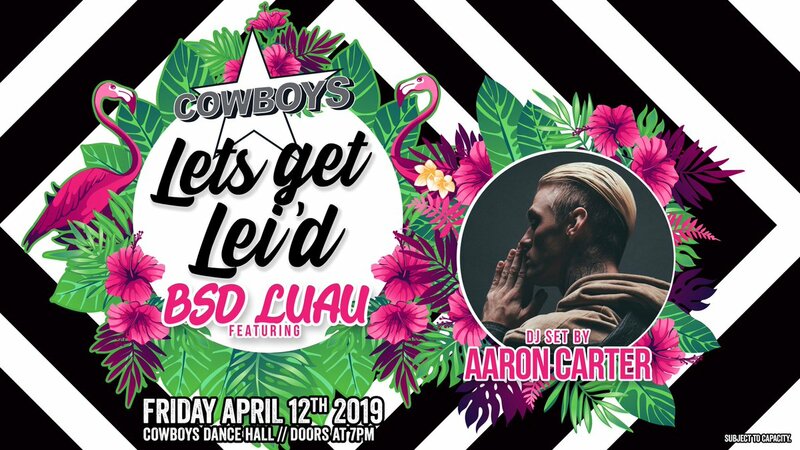 Just what has been going on with Aaron Carter the past few days? Aaron Carter is causing concern amongst both his fans and the authorities after her shared a series of posts relating to a bad car accident and was visited at his home several times by police over worries that he was planning to harm himself or others. Reports of the 29-year-old singer's erratic behaviour began when he took to Twitter to inform his followers that he had been in a car accident and wrecked his BMW. He explained that everything was fine, and it doesn't appear that he was arrested for another DUI or anything of that kind. The singer has backed Trump, despite not agreeing with his his political views. Former teen popstar Aaron Carter is back in the news, after publicly endorsing Donald Trump on twitter. Carter’s support for Trump quickly caused backlash on social media, with the 28-year-old ending up in a war of tweets with other users who were quick to point out some of the republican candidate’s less savoury views. Aaron Carter has endorsed Donald Trump on twitter. It all began when Carter tweeted: “@realDonaldTrump Does America want to have a president who FOLLOWS or someone who leads? I vote For @realdonaldtrump.” The backlash came thick and fast, with Carter then quickly pointing out he doesn't support all of Trump’s policies. Aaron Carter shares his emotions with the world. Aaron Carter has shared with the world how much he wants to get back together with actress Hilary Duff, and has vowed to win her back. The 26 year-old singer has been pining for his former flame, just two months after Hilary split from her husband, Mike Comrie. Carter's public display began on Wednesday when he retweeted a photo of Duff that described her as "flawless." Aaron Carter Has Told His Twitter Followers That He Wants Hilary Duff Back. He then wrote "Don't be that stupid douche that loses the love of your life forever.. Like me..." before adding "I'll spend the rest of my life trying to better myself to get back to her. 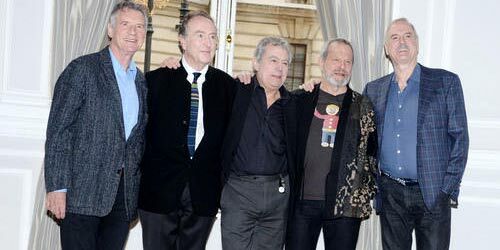 I don't care what ANY of you think." Carter didn't mentioned Duff by name but all hints seem to point towards his desire to reignite their romance and when a fan asked him if he was referring to his ex, he replied "Sure am." What's the deal with Aaron Carter's cryptic tweets about ex-girlfriend Hilary Duff? Romeo and Juliet, Lancelot and Guinevere, Aaron Carter and Hilary Duff. Hang on, what was that last one? We never realised that Aaron and Hilary were star cross’d lovers, who despite their many years apart still yearned for one another. Well, Hilary not so much. But it turns out that Aaron has long been harbouring feelings for Hilary and now that she’s split from husband Mike Comrie he ain’t afraid for the whole world to know! Aaron took to his Twitter account to announce “I’ll spend the rest of my life trying to better myself to get back to her. I don’t care what ANY of you think.” Heyyyy, calm down, Aaron. We’re on your side. Although to be fair, you did allegedly cheat on Hilary and date Lindsay Lohan at the same time as her. But you know, it’s cool that you’re trying to better yourself to be a worthier man should you win her back this time round. Hilary’s always seemed like a nice girl with her head screwed on, so she deserves somebody who will treat her right. 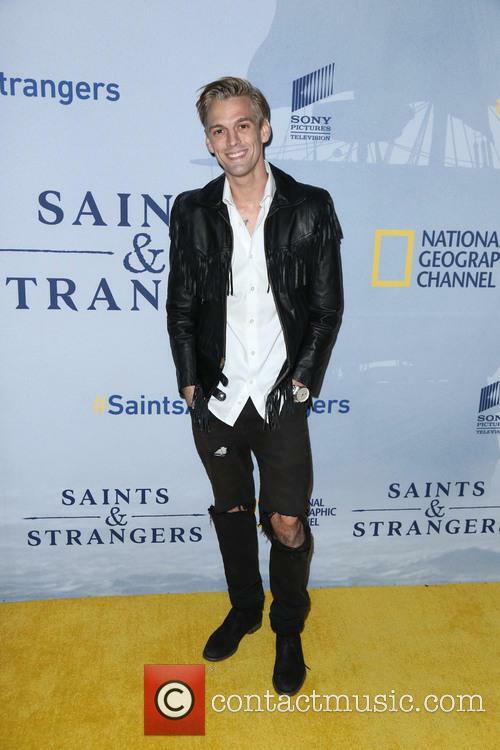 Continue reading: Star Cross'd Lovers: Aaron Carter And Hilary Duff? 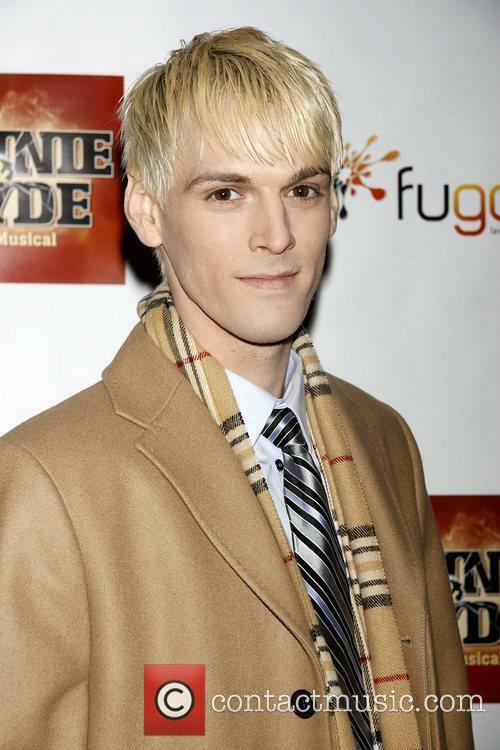 Continue reading: Aaron Carter's Bankruptcy: A Couple Of Computers And A Worthless Dog. 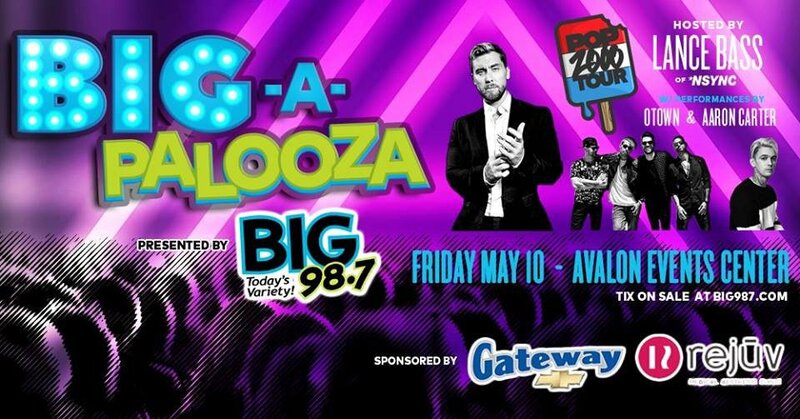 Aaron Carter Files For Bankruptcy, Lists Dog's Value As ZERO. Aaron Carter is bankrupt. And his dog is worth nothing. 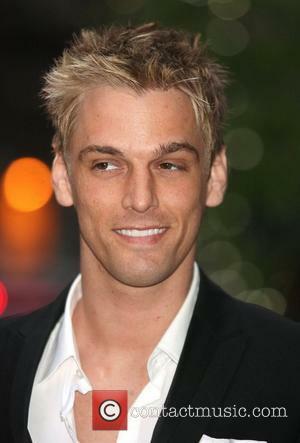 Aaron Carter - the one time pop star and younger brother of Backstreet Boys star Nick Carter - has filed for bankruptcy. According to legal documents obtained by TMZ.com, Aaron's assets total just $8,232,16 though his liabilities total $2,204,854, which includes an AmEx bill of $31,166. Aaron - who is still on tour - also owes over $1 million to the IRS - which is a problem given that all he owns is a couple of MacBooks and a duffle bag. 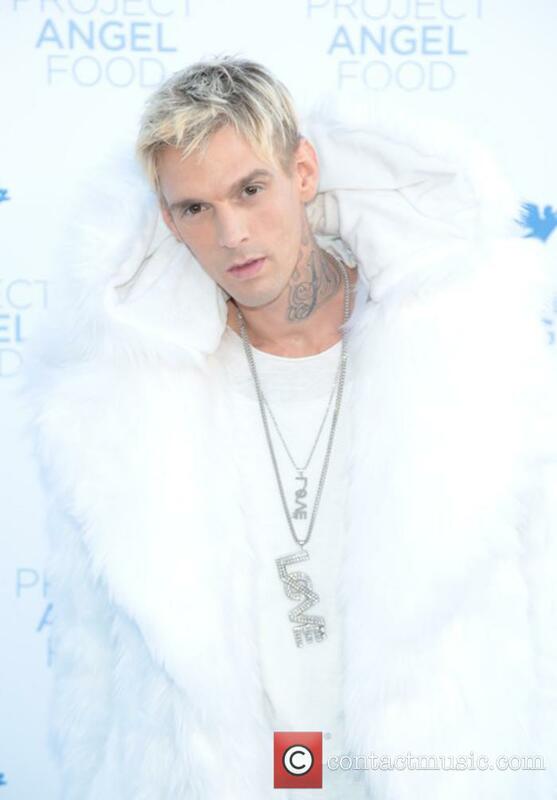 Continue reading: Aaron Carter Files For Bankruptcy, Lists Dog's Value As ZERO. 'I Want Candy' singer Aaron Carter has filed for bankruptcy after amassing over $2 million in debt. 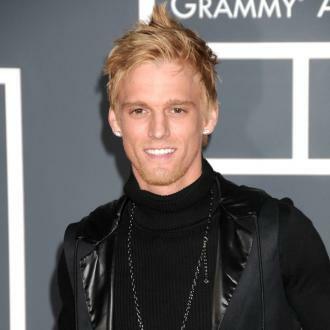 American singer Aaron Carter has filed for bankruptcy. Papers revealed by a US entertainment website detail how the 25-year-old singer owes more than $2 million. In addition to the money he owes his creditors he is also indebted to the IRS for over $1 million. The papers list his assets, income and outgoings. The list is a sad breakdown of the 'I Want Candy' singer's financial life. His assets include, as TMZ reports, a 61" flat screen worth $500; two MacBooks; two Headset Mics; a Mini Keyboard; Portable Beats; a speaker; a guitar; $60 in cash; Louis Vuitton backpack; a duffle bag and a printer. This list amounts to around $2,500. Additionally he also lists a Brietling watch worth $3,750. Altogether, his assets total $8232; a paltry sum in comparison to his debt of millions. Carter is currently living with a family member and his dog (which he lists as being worth $0) and states his expenses amount to $2005 each month. Carter, in this respect, is almost breaking even as he is earning around $1998. Aaron Carter Thursday 3rd May 2012 Aaron Carter returning to his hotel. We’re having a spring sale on our online store! Limited quantity available. Grab yours while you can at https://t.co/wdbdpytzji! !